President Rodrigo Duterte on Friday urged leaders and ministers of the Association of Southeast Asian Nations (ASEAN) to ensure that their citizens will be more aware and interested about the benefits of being part of the regional bloc. 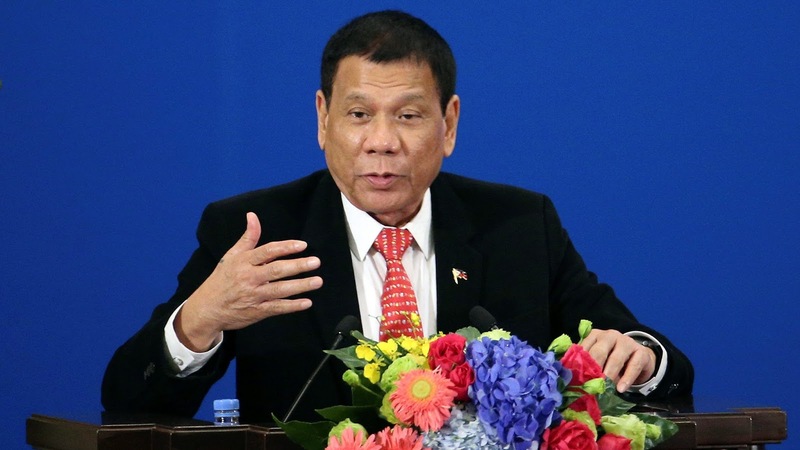 "It is equally important that we make our peoples understand how important ASEAN is, how its past gains have directly contributed to their well being and how the realization of ASEAN's goals will help make their lives better," Duterte said in a speech at the 14th ASEAN Leadership Forum at the Manila Hotel. ASEAN sought to complete regional integration by 2015. It has been working to strengthen cooperation in several key areas including trade, security, and tourism, but many citizens are oblivious of how its pacts and policies will directly affect them. Last month, the Philippine government conducted an awareness campaign after a survey published by the ASEAN Secretariat showed barely a quarter of the people who live in the region knew about the bloc's significance. Duterte, who chairs the regional bloc on its 50th anniversary, said ASEAN's goal of regional integration will only be fully achieved if its citizens "own the ASEAN story as their story." He asked industry and sectoral leaders from ASEAN to give their people a "sense of ownership" and "let them feel they are a part of efforts to achieve common aspirations." "Incumbent upon us to ensure that process of forging our regional destiny is inclusive," Duterte said.